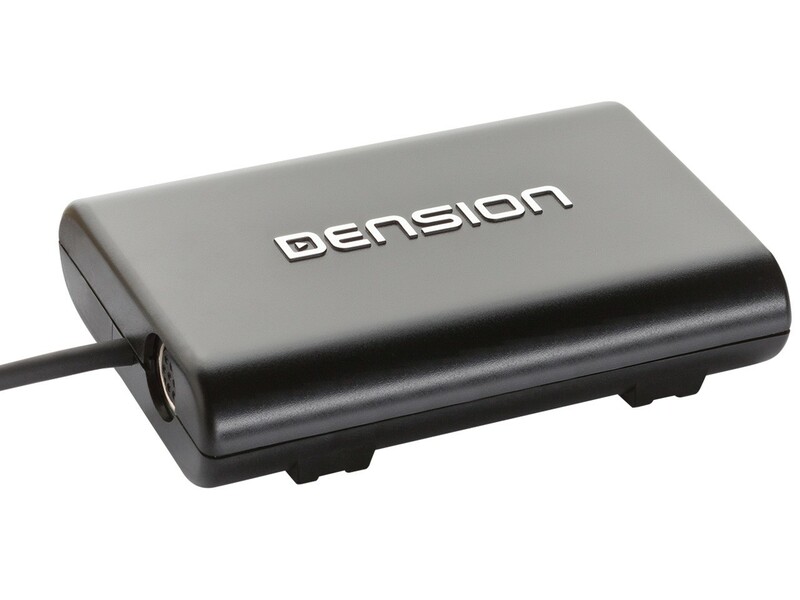 The DAB+G for Gateway interface from Dension opens the door to a new Digital Audio experience in your vehicle. Browse, select and listen to DAB, as easily as you use your normal FM radio. 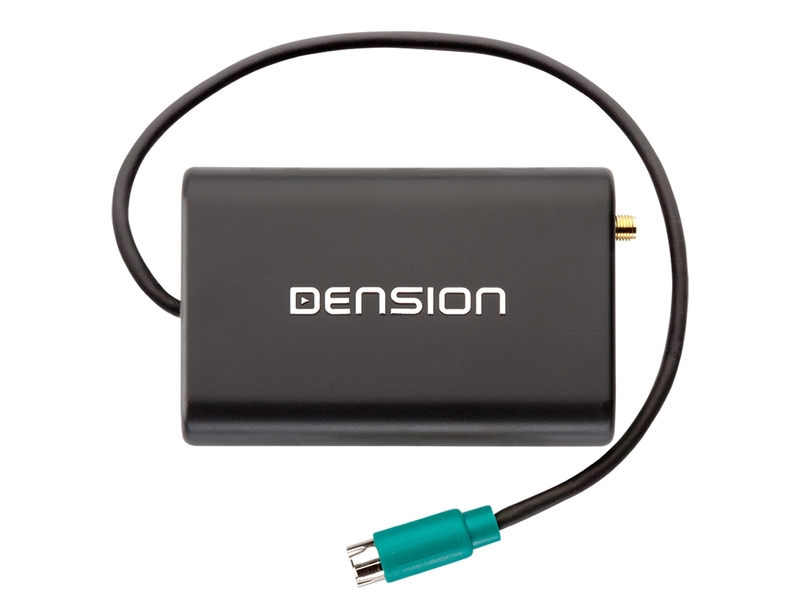 Read the review article about DAB+G and Gateway 500S in the Performance BMW magazine!